Last week along with many other Police colleagues at GMP Sedgley Park Police Training School, Fr. 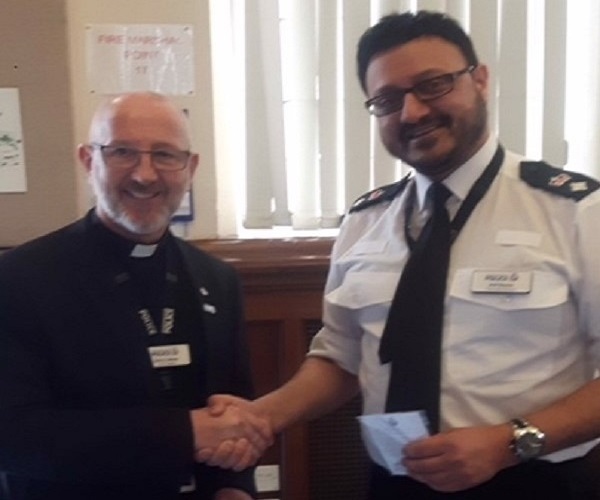 Barry Lomax, Police Chaplain, National Chaplain to The Catholic Police Guild of England & Wales and Parish Priest St. Mary’s Swinton & St. Mark’s Pendlebury recently received the GMP Manchester Arena Memorial Pin from Chief Superintendent Arif Nawaz, Commander of G.M.P. Sedgley Park Police Training School. 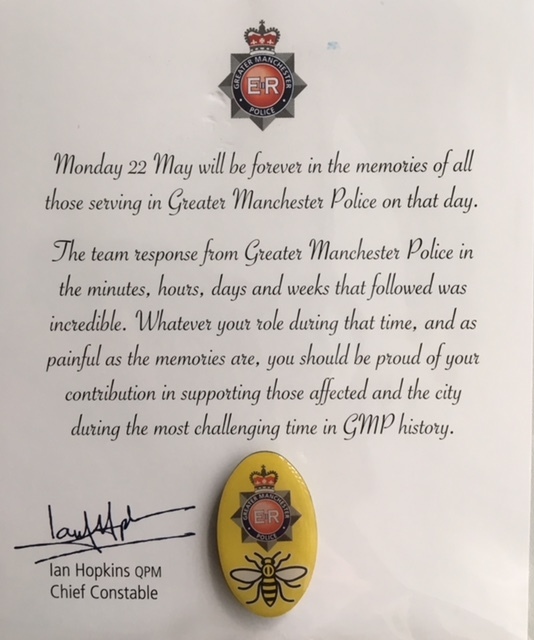 The pin is given to all Police Officers and Staff of Greater Manchester Police who in whatever way, responded to the 2017 Terrorist Incident at the Manchester Arena. 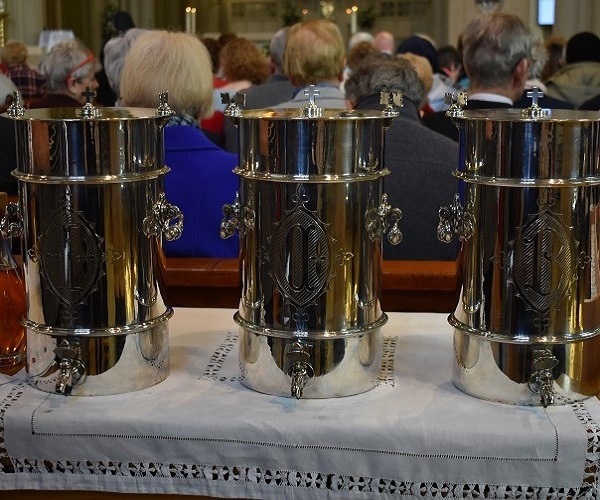 The Diocese would like to add our thanks to the work of all those who responded to the incident at the arena last May. 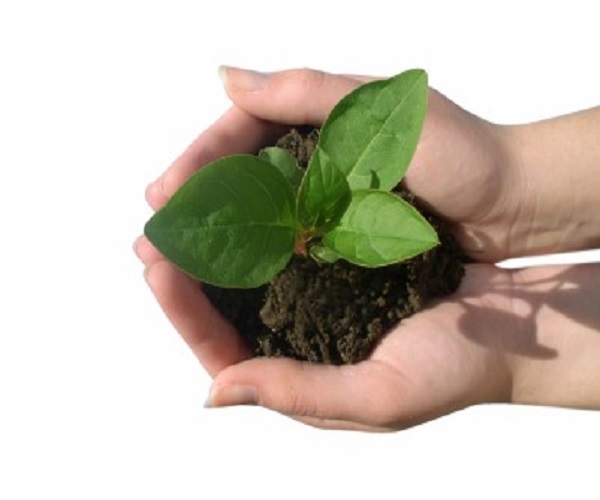 The victims, families and respondents remain in our prayers.